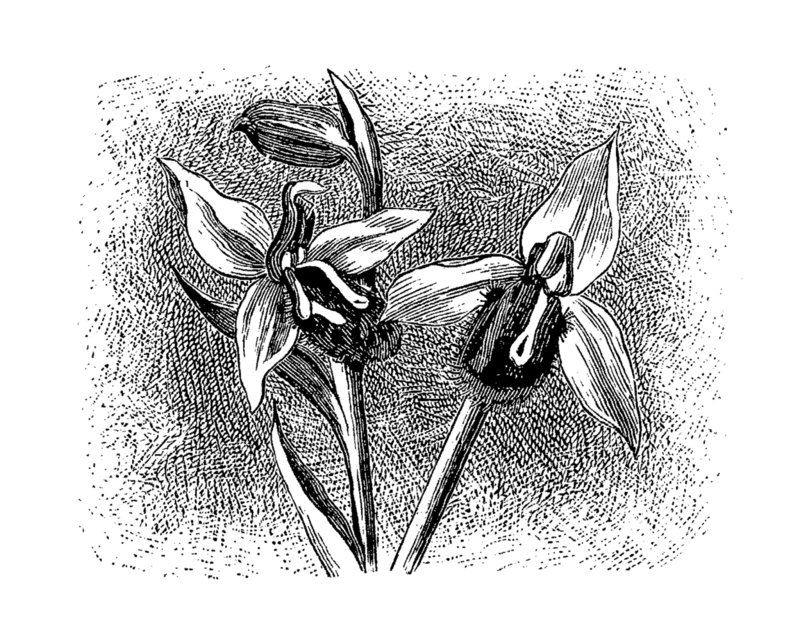 This is a beautiful digital image transfer of the wildflower, Bee Orchis. It's lovely! 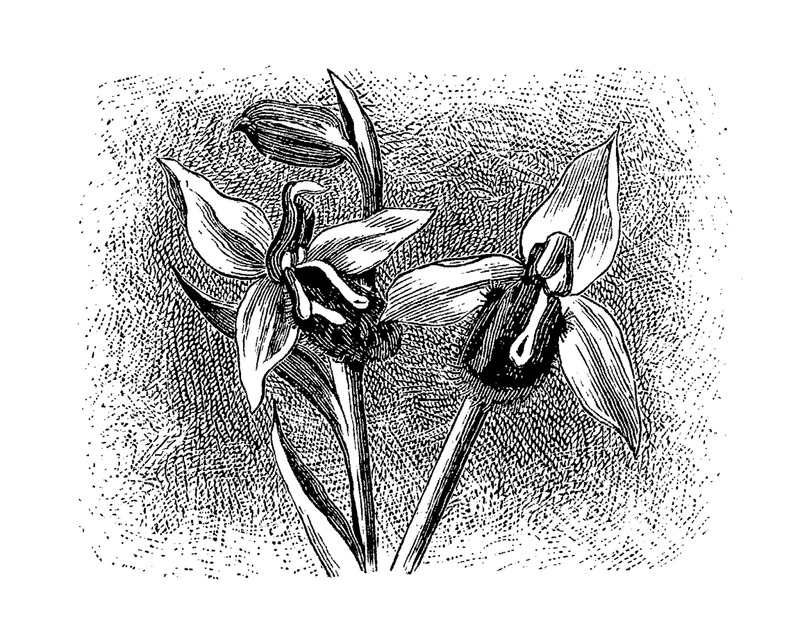 I created this digital wildflower download from a vintage illustration in a book on wildflowers. I love botanical clip art because it can be used in so many different projects. 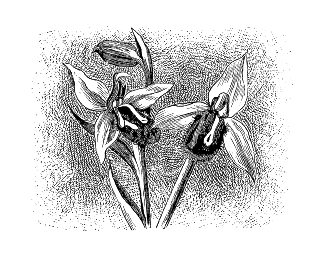 I've given you both the .jpg and .png files of this digital flower image. Enjoy!